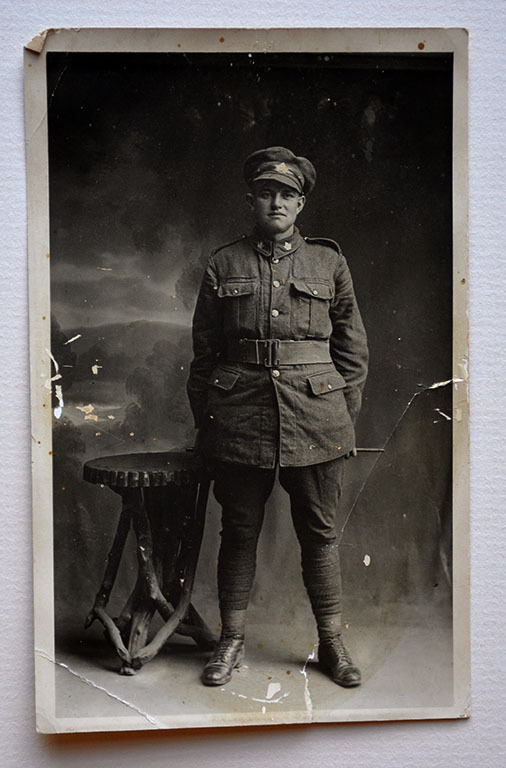 After his training in Canada, Johnston embarked for England and was later transferred to the 46th Battalion, CEF. The 46th Battalion (South Saskatchewan) had the ominous nickname of the “suicide battalion” and of the over 5 000 men from the Prairie Provinces, 4,917 of them would be casualties by the end of the war, a rate of 91.5%. Part of the 4th Division, the 46th Battalion was raised in Moose Jaw in 1914 and trained at Sitwell Camp before embarking to England. 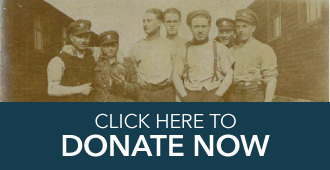 The battalion fought in every major Canadian engagement from 1916 onwards; when Johnston joined the battalion, likely in the spring or summer of 1918, they were gearing up for what would be Canada’s last great engagement of the war, the Hundred Days. Johnston wrote home on 24 August 1918, that he was ‘not up to [his] batt. [alion] yet so there is no news”. In fact, the 46th Battalion had just finished the Allied push at Amiens, begun on 8 August, at the cost of 114 men wounded, killed or missing. The Spanish Influenza had just started ravaging the men of the Western Front as well and the battalion had seen its commander, Lt-Col. H.J. Dawson hospitalised with the ‘flu. Johnston would have entered the line as a replacement for one of those killed, possibly either before or after the battle for the Drocourt-Queant Line. Whenever he entered the Front, Johnston would be part of the 46th Battalion’s assault on the Canal-du-Nord, 25 days after they took the D-Q Line. The Canal-du-nord presented a considerable obstacle for the Allies; nearly dry, all crossing points had been bombed by the Germans, who held the higher ground on the far bank. Any attempt on the canal would require either crossing the bed on foot or pontoon bridges. On the morning of 27 September, the Canadian front fell silent and a surprise barrage hailed the attack of the Canadian Corps in early morning. Private Johnston was likely hit during the first two waves, seriously injured in both legs by a German machine gun. His wounds were bandaged and he was evacuated to No.30 Casualty Clearing Station for transport further down the line. Private Johnston did not survive the afternoon, he died age 25; one of the 46th Battalion’s 370 casualties of the day.